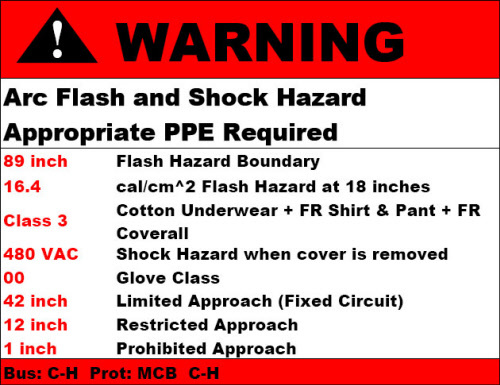 Specific labeling can be done for the appropriate Hazard Risk Categories. Below are examples. Price is typically $3 per label.